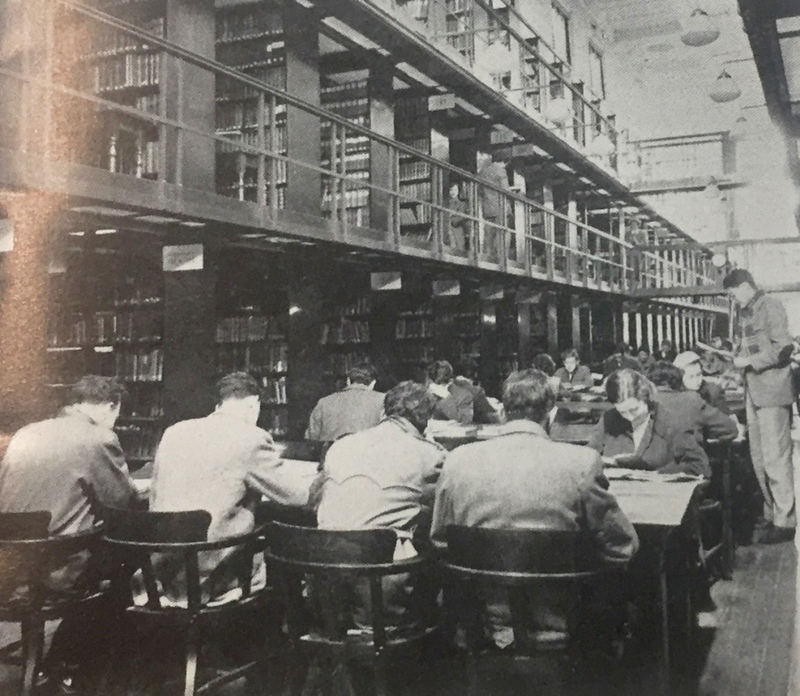 Melbourne Law School has a rich history of providing students with a first rate legal education. 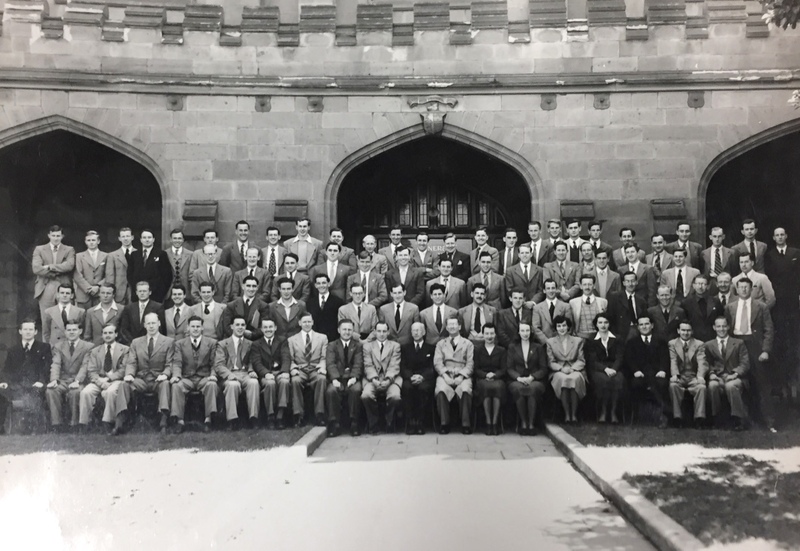 Against the backdrop of World Wars and changing social norms, the institution has adapted to new curriculums, rules, locations and leadership. 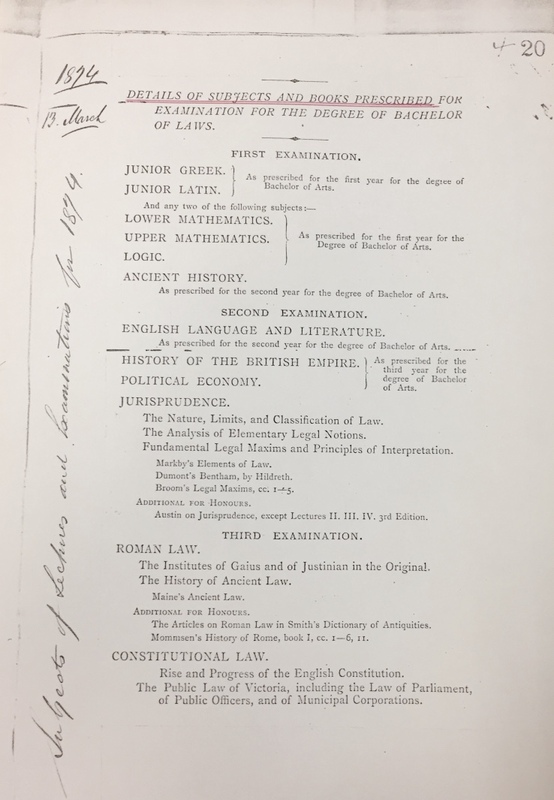 ‘I presume that by far the greater number of those who attend the law lectures do so with the intention of adopting the law as their profession.. but I am not without a hope that some will so attend as a necessary part of the education of a gentleman’ 1 – Henry Chapman, lecturer, 1861. 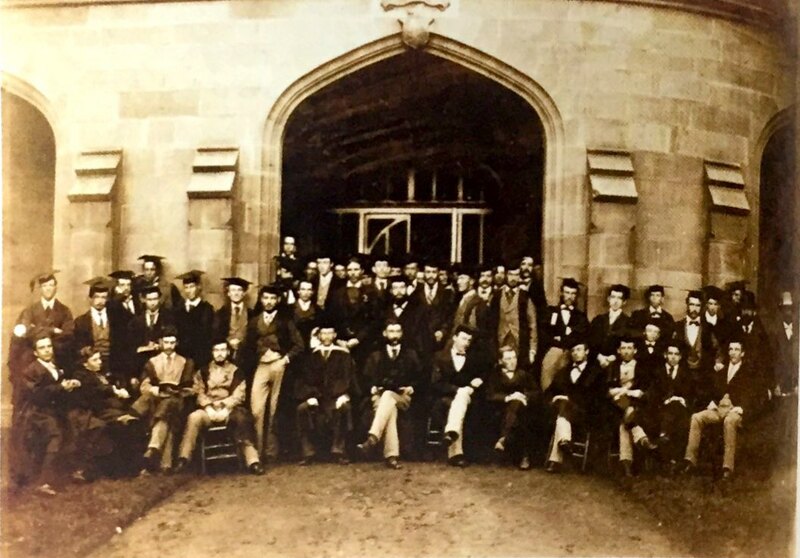 Law school staff and students in the 1870s. 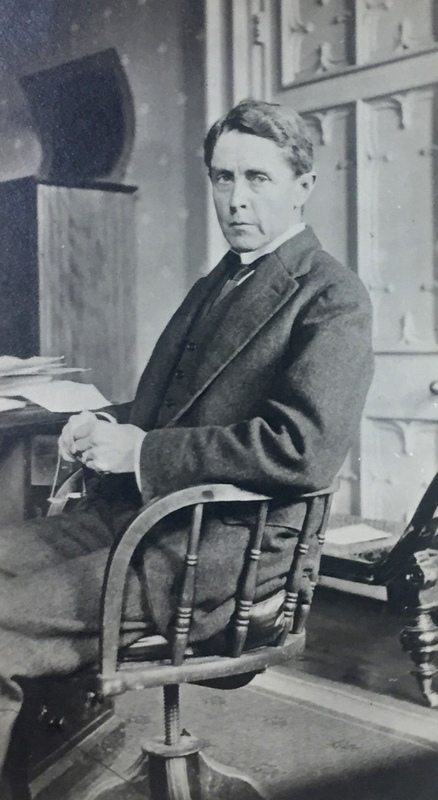 Sir William Harrison Moore. 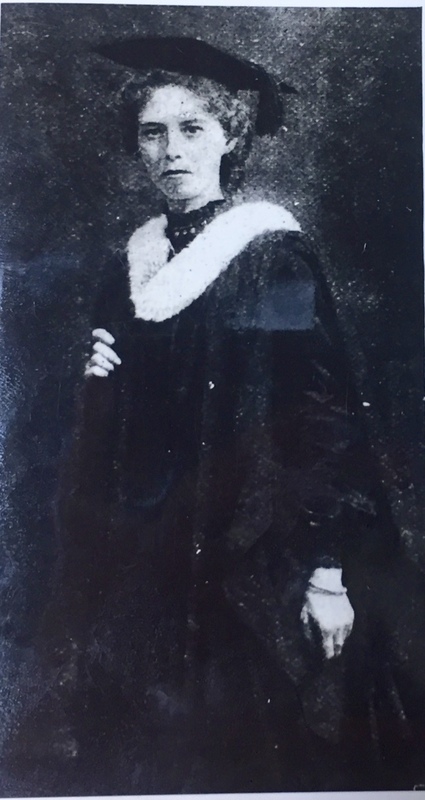 Professor at the University of Melbourne and the third dean of the Melbourne University Law School (1916). 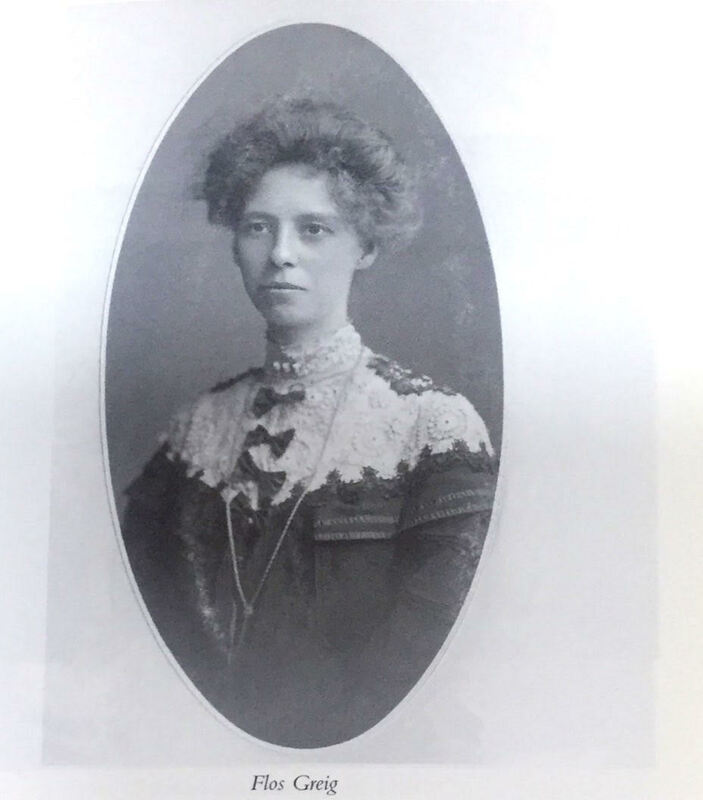 The First Female enrols in the Law Faculty: Flos Greig. 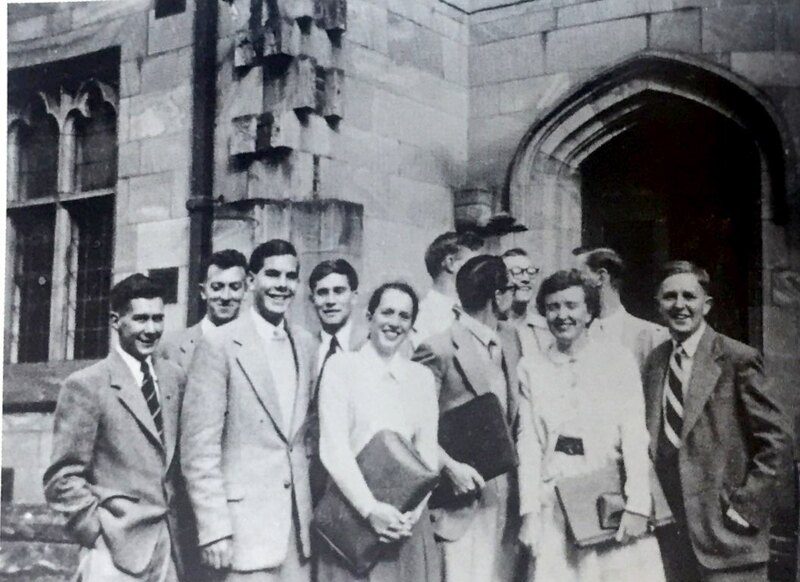 ‘Some [women] in the 1950s and 1960s encountered the belief that they simply did not belong, though others never met this response… Rosemary Howell, a student in the late 1960s, was told by a staff member, ‘You’re actually stealing a man’s place… Maybe you’d better think seriously about whether law’s the right career for you’ 11 . 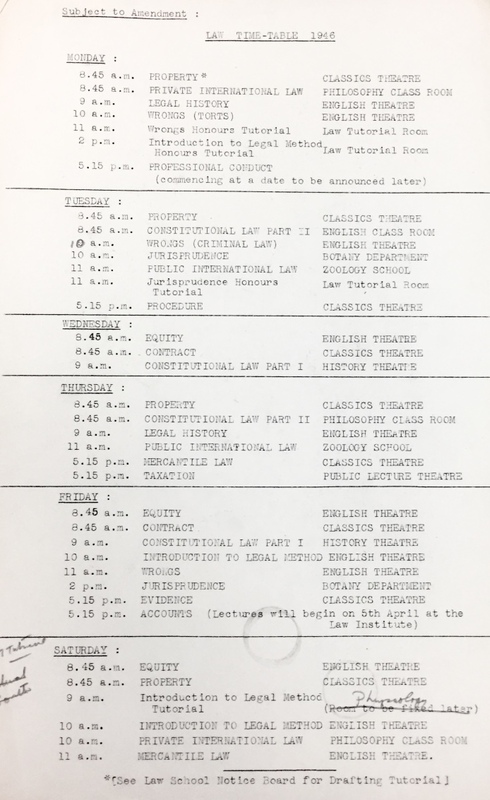 Curriculum for Bachelor of Laws, 1970. 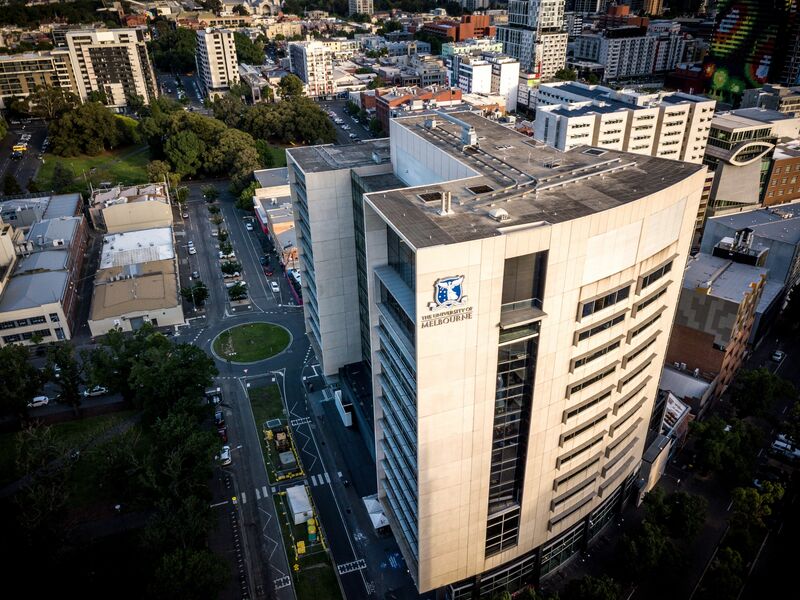 Australia’s first Juris Doctor program (JD) starts at Melbourne Law School. 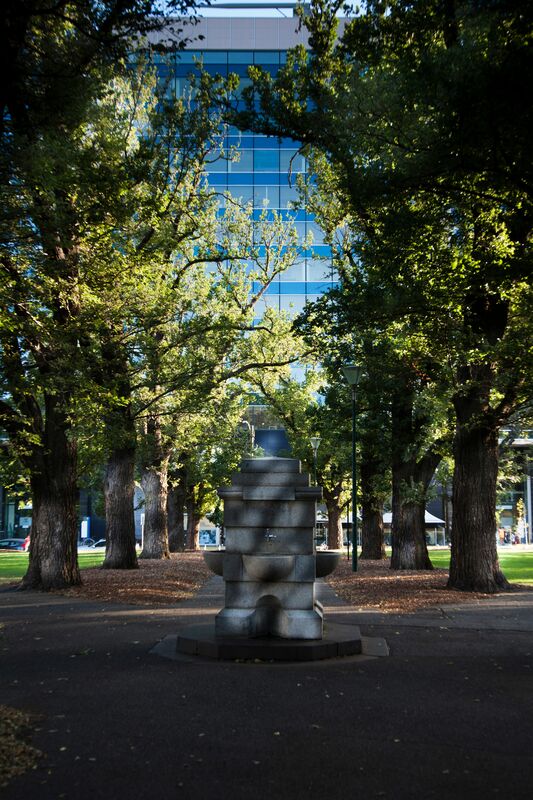 The JD becomes the primary law degree at Melbourne, replacing the LLB. The final LLB students graduated in 2012. Waugh, J. (2007). 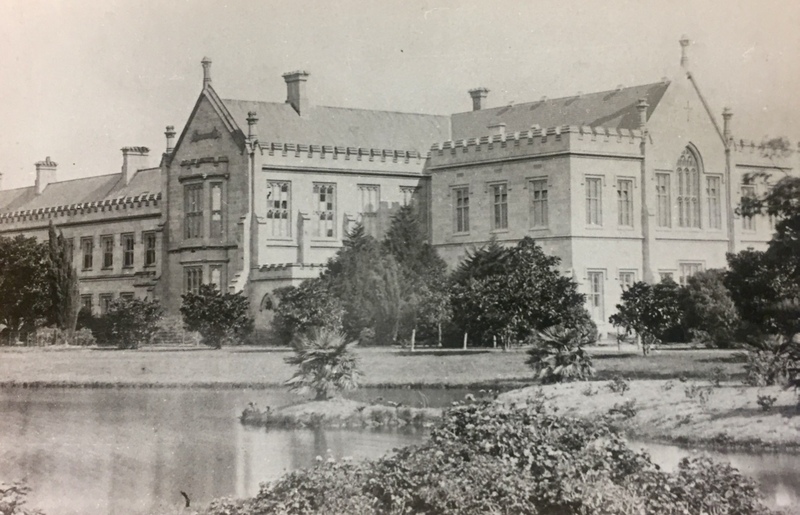 First principles: the Melbourne Law School 1857-2007. Carlton, Vic: Melbourne University Press, 2007, p.15. Campbell, R. (1977). 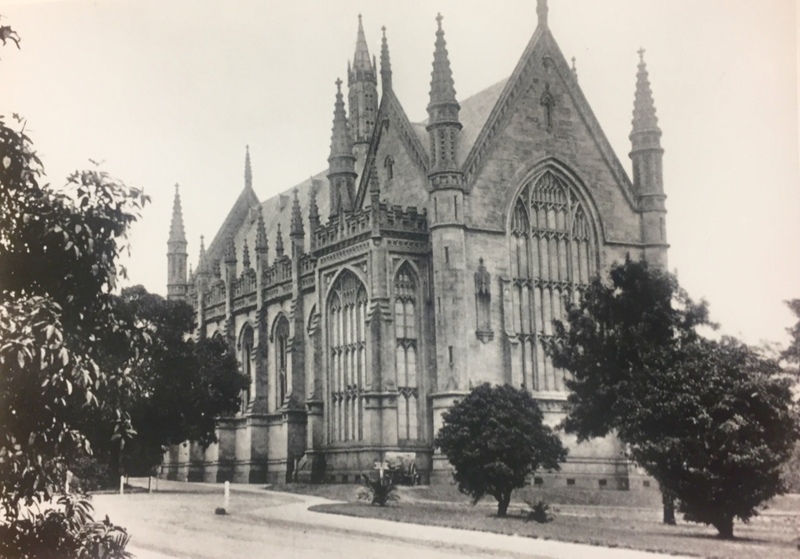 A history of the Melbourne Law School, 1857 to 1973. 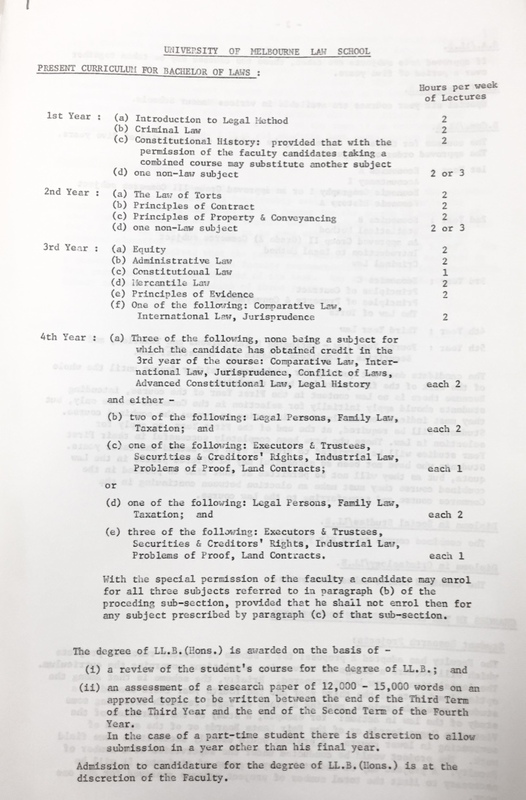 Parkville, Vic: Faculty of Law, University of Melbourne, 1977, p.106. Helen Thomson from the Melbourne University Copyright Office.